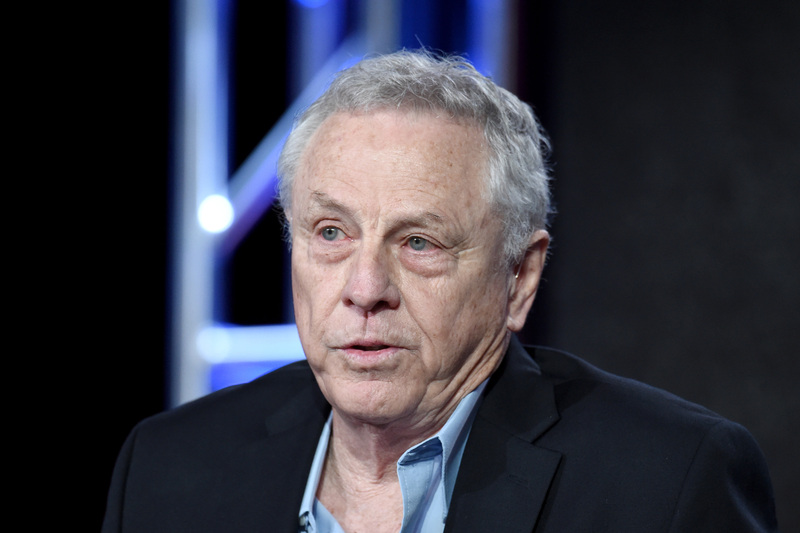 Cohen announced his resignation on Friday, nine days after the SPLC fired co-founder Morris Dees on March 13. 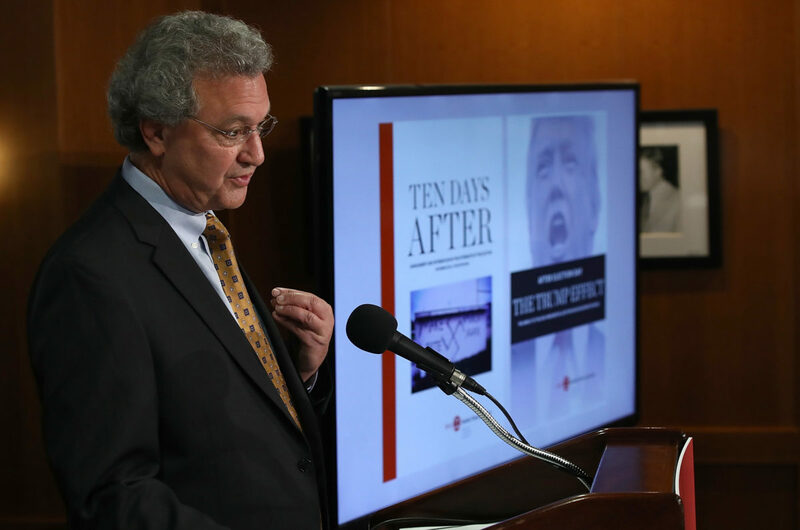 The SPLC has come under fire over allegations of racial discrimination and sexual harassment under Cohen’s and Dees’ leadership. A spokesman for the SPLC did not return a voicemail and multiple emails from The Daily Caller News Foundation inquiring whether either Dees or Cohen were compensated in relation to their departure. The SPLC recently reported more than half a billion dollars in assets, including $121 million in off-shore funds. Dees said he was fired before he could reach a settlement with the SPLC, The New York Times reported Monday evening. Cohen, who had served as president since 2003, is alleged to have turned a blind eye to discrimination and harassment within the SPLC. “Whatever problems exist at the SPLC happened on my watch, so I take responsibility for them,” Cohen stated in announcing his resignation Friday. Moser, now a Rolling Stone reporter, described the SPLC as a “highly-profitable scam” that “never lived up to the values it espoused,” despite its portrayal to gullible donors.